We empower people with great technology to achieve greatness for humanity. 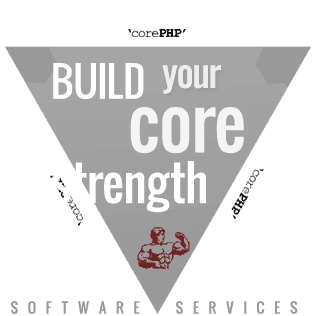 'corePHP' builds scalable, high-performance software solutions for success-minded businesses, government agencies, education and non-profits. We work closely with our clients to clearly understand their goals, and in turn, deliver the right solutions to empower their success. We’re driven by a passion to do outstanding work; we thrive on innovation to solve important problems; and we provide smart solutions that are built to give our clients a seemingly unfair competitive advantage. 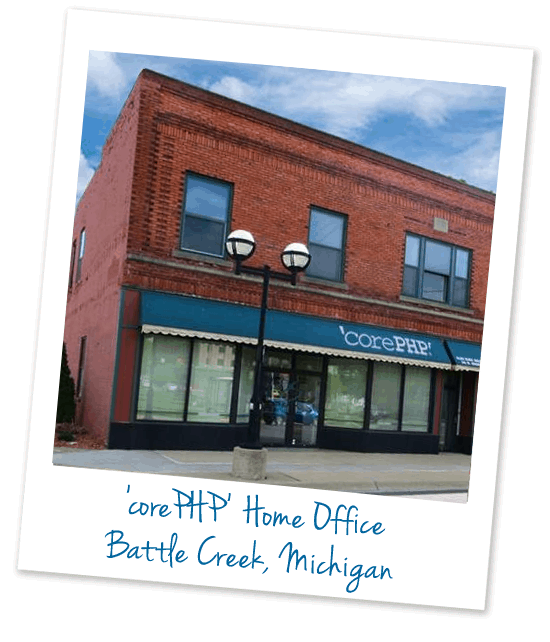 Headquartered in downtown Battle Creek, Michigan, 'corePHP' was founded by Steven Pignataro in 2001, specializing in PHP Development, specifically for creating custom Content Management Systems. 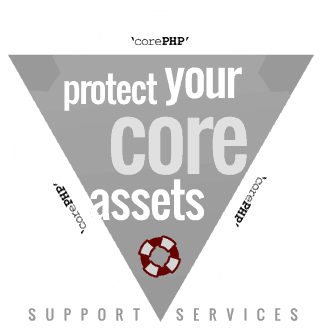 'corePHP' was a strong advocate of Mambo, which later became known as Joomla! 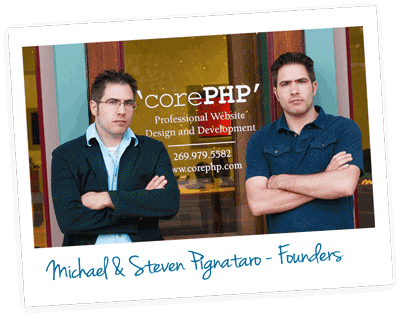 Steven Pignataro, 'corePHP's CEO, is one of the original Joomla! co-founders. 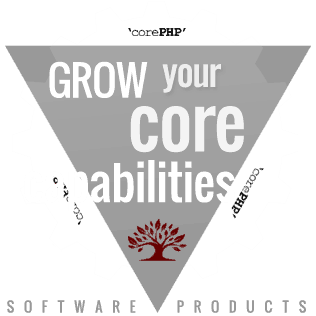 'corePHP' product offerings exploded in popularity during the Open Source CMS revolution of 2005-2010, and that continues today. Since year one, 'corePHP's focus has been on producing international, highly accessible websites, while offering highly useful software extensions for fast-growing businesses. 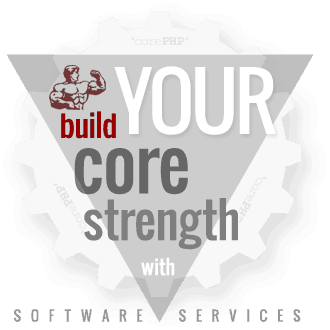 'corePHP' quickly morphed into a full service software development firm, serving organizations of all sizes, from small businesses to global, Fortune 500 corporations. We innovated new product offerings, responding to the market, adding e-commerce development, content marketing, optimization and content display components. 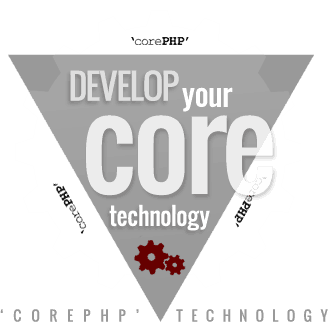 Today, 'corePHP' continues to provide top-of-the-line products and services, offering Joomla!, WordPress and Drupal development and design services among others, as we help our clients select and implement the right tools for the job, from CMS to e-commerce solutions, and many custom applications as well. Beyond our products, Our capabilities include e-commerce and mobile development, accessible template and theme development for Joomla!, WordPress and Drupal, full service web development, custom digital menu board software and much more. Clients range from start-up businesses and non-profits to government & education units, to global Fortune 500 corporations in entertainment, media, real estate, restaurants, hospitality, health care, manufacturing, and beyond.